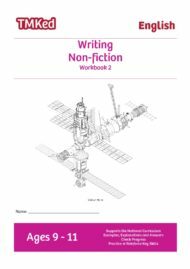 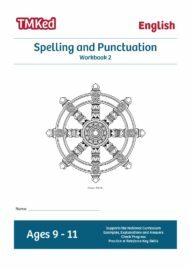 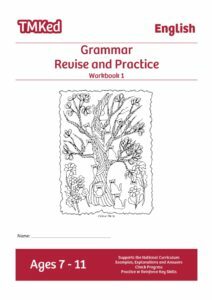 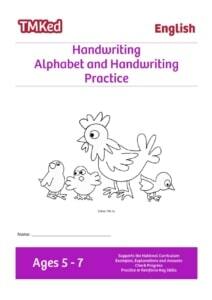 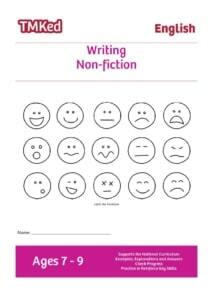 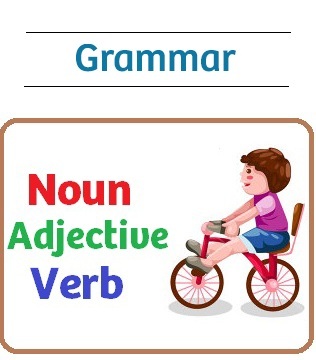 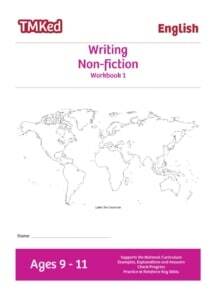 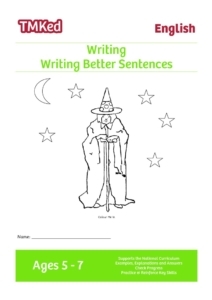 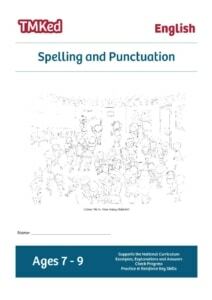 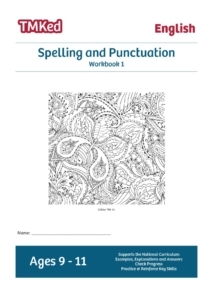 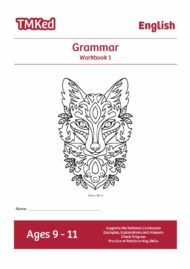 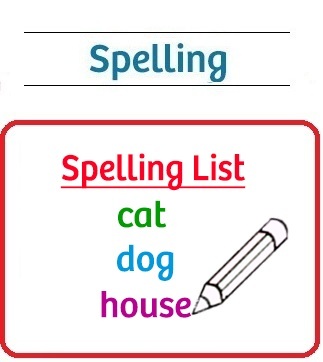 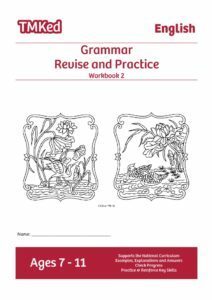 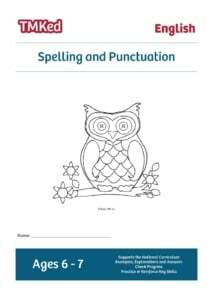 Worksheets to Practice and Reinforce Key Skills Taught in School. 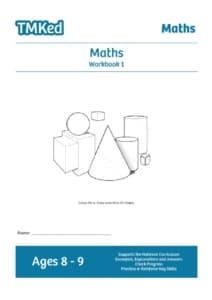 Developing Children's Knowledge and Confidence in Maths and English. 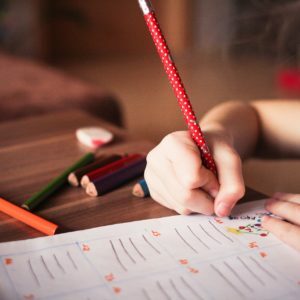 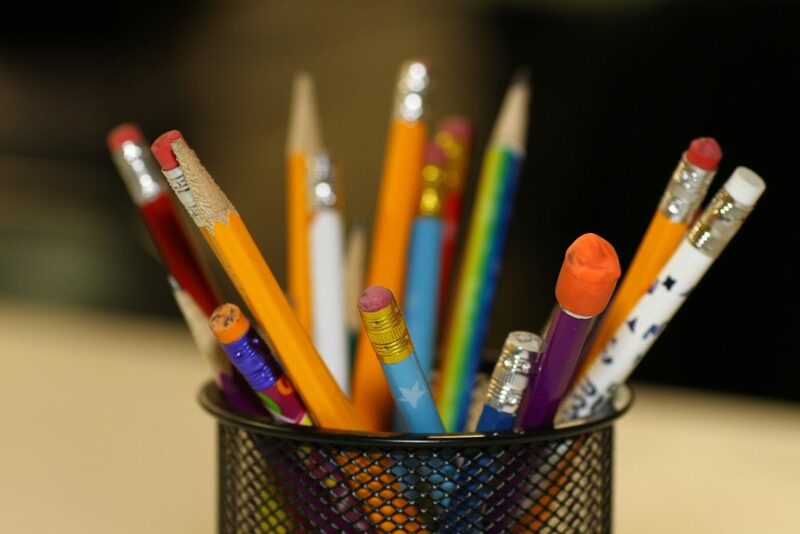 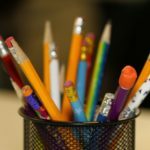 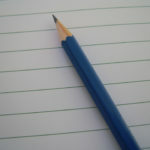 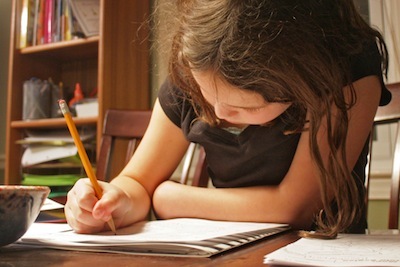 Extra Help for Children Falling Behind at School. 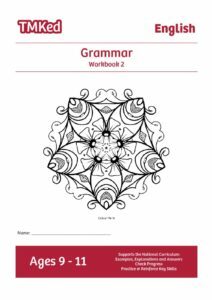 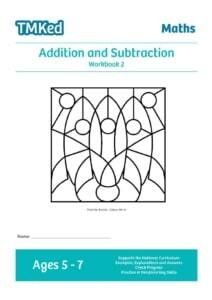 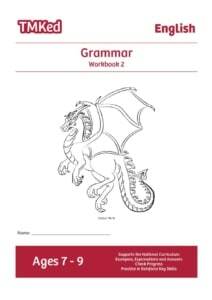 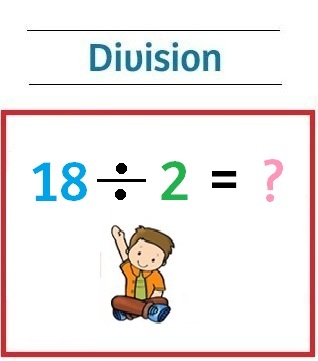 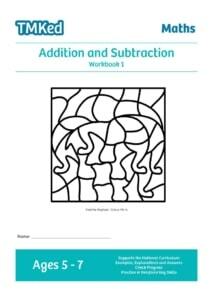 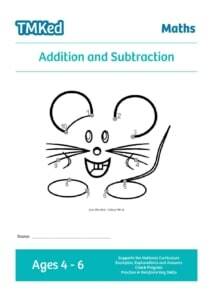 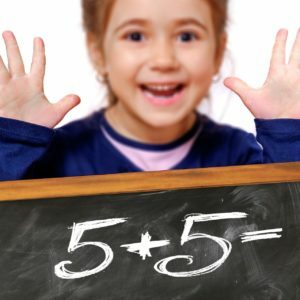 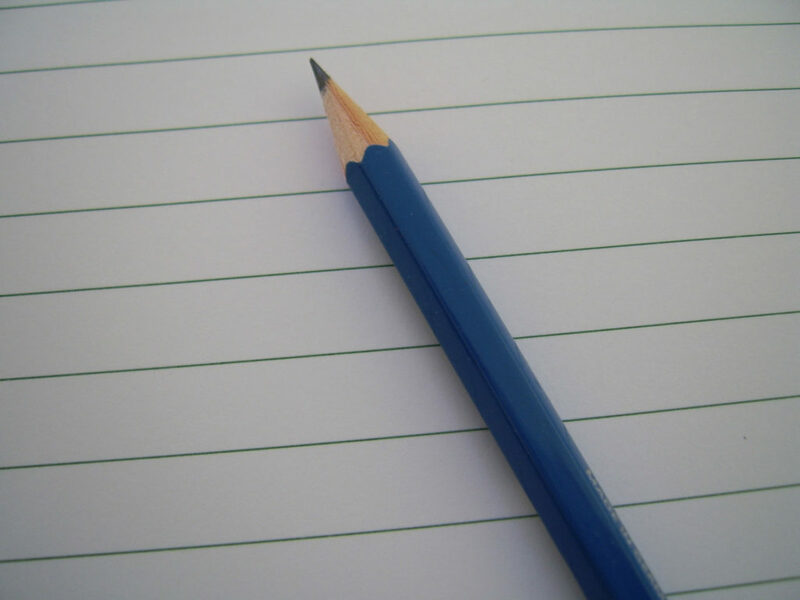 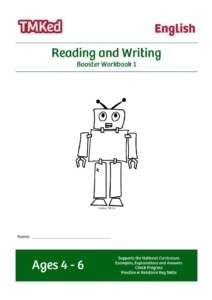 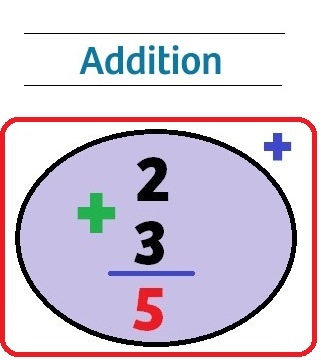 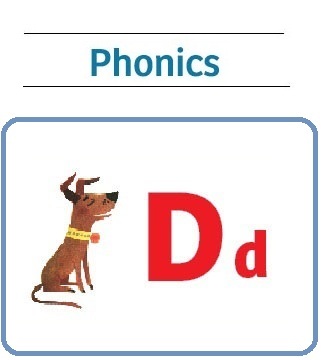 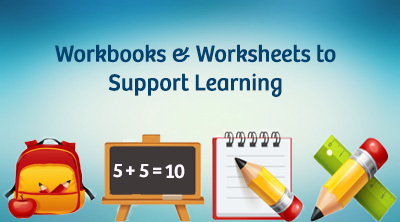 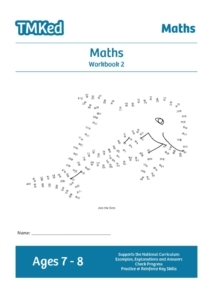 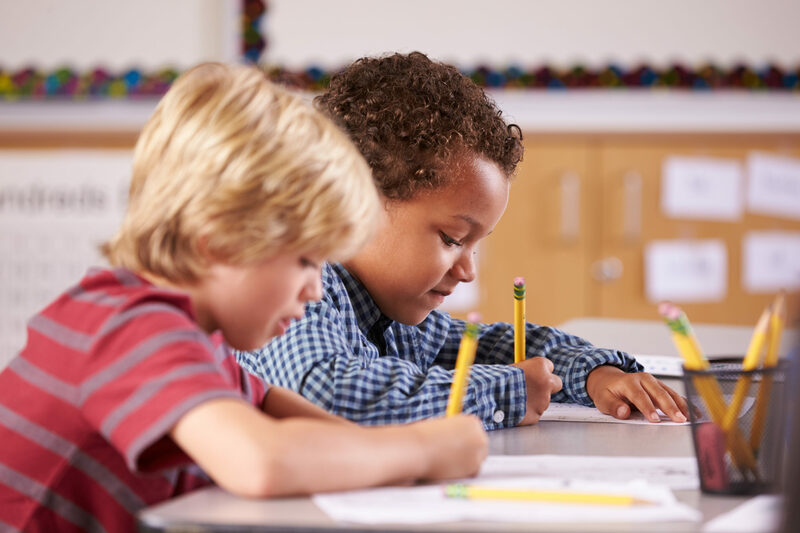 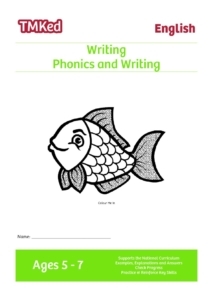 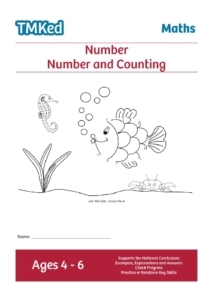 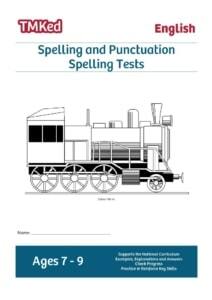 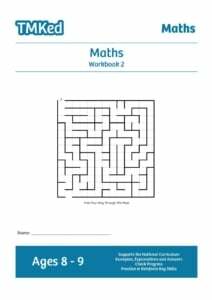 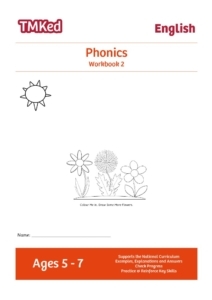 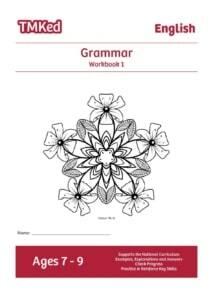 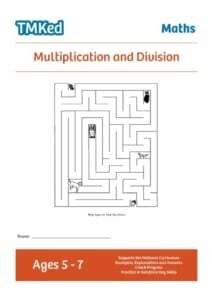 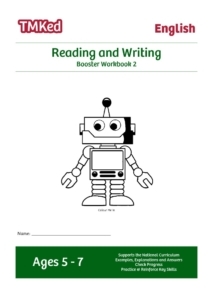 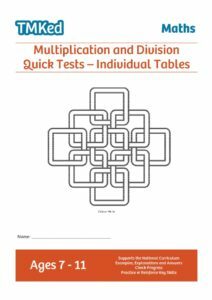 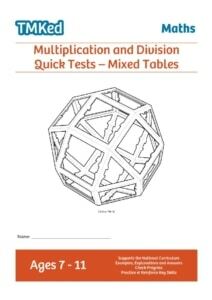 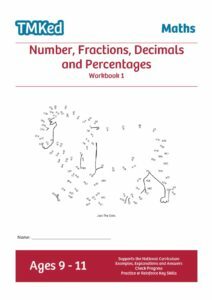 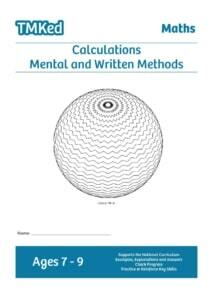 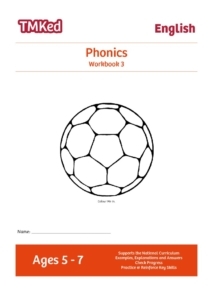 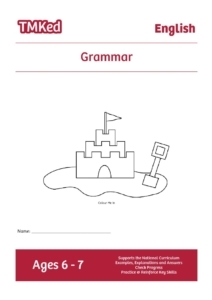 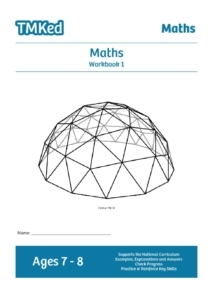 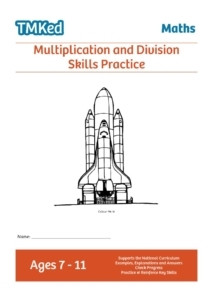 Education worksheets and workbooks to help kids with Math & English, at school and home. 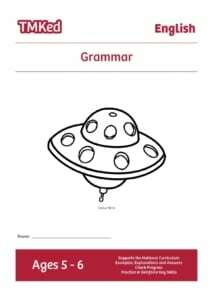 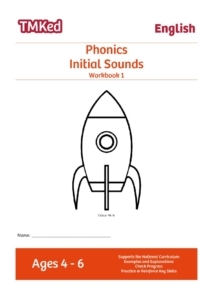 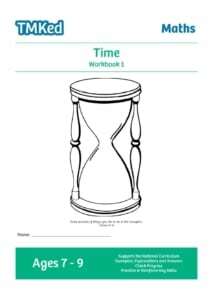 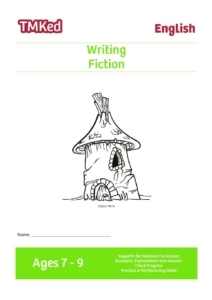 Printable workbooks & worksheets for kids. 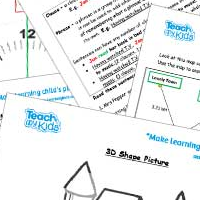 Develop and build on skills learnt at school. 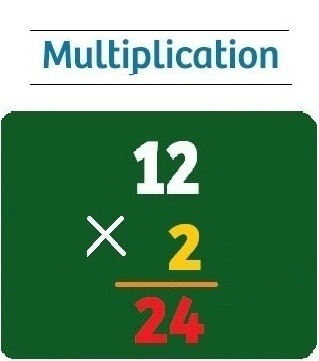 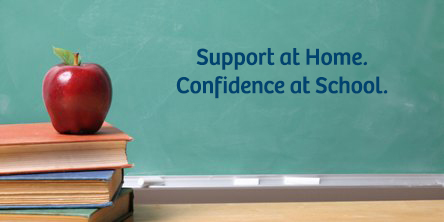 Helping children reach age related expectations at school. 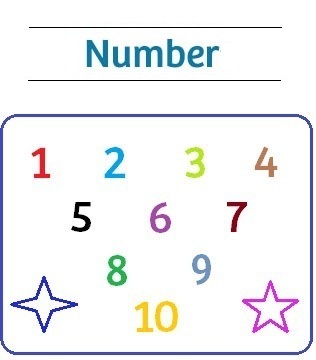 Building children’s confidence in key areas of Numeracy & Literacy. 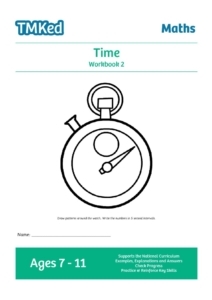 Quick and easy to use progress trackers included within workbooks. 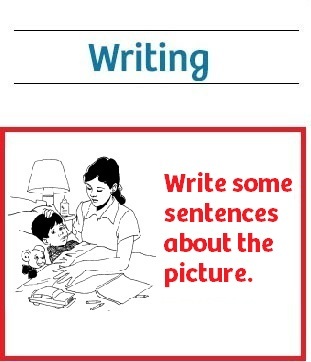 Activities varied to suit children’s different learning styles. 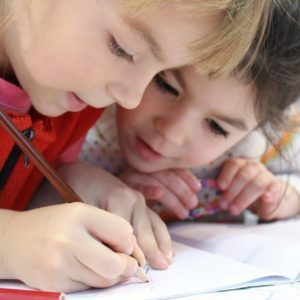 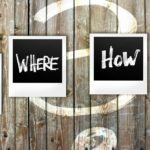 Sign up to our newsletter to get regular updates on education, parenting issues, activities and offers.